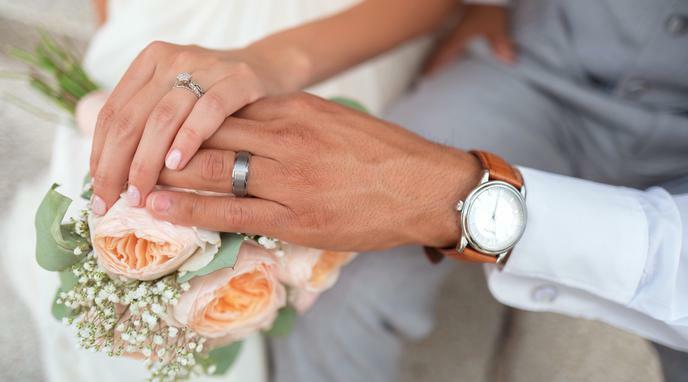 Should the state grant benefits linked to marriage? These benefits will provide support to minority groups looking to get married. The legal protections provided by marriage can help those who otherwise lack any in their religious marriages. These benefits can provide a safety-net for homosexual, inter-ethnic and inter-faith marriages. Breakdown of these marriages could have devastating impacts on minority groups. strong cultural links with their own family or community support. They are no more reliant on the support of the state than the majority group.